Traditionally ignored by holiday makers in favour of its more well known neighbour Croatia, Montenegro is a complete gem to explore. Still relatively untouched by tourism, this little country – it’s smaller than Northern Ireland, manages to pack a mighty punch. Think stunning secluded beaches, azure seas, wild and rugged terrain, majestic mountain ranges and UNESCO-listed historic towns-not to mention fantastic fresh food, friendly people and plenty of activities and outdoors pursuits to fill your days. Tempted? Here’s our 5 highlights of the small but perfectly formed Montenegro… but think of this as merely a teaser, there’s so much more! Blessed with sunshine, a Mediterranean climate and some of the most stunning coastline in all of Europe, Montenegro’s pristine sandy beaches, lapped by the sparkling Adriatic and with looming mountains as a backdrop, are a huge draw- and don’t yet attract the same hordes that head to Croatia and Italy. 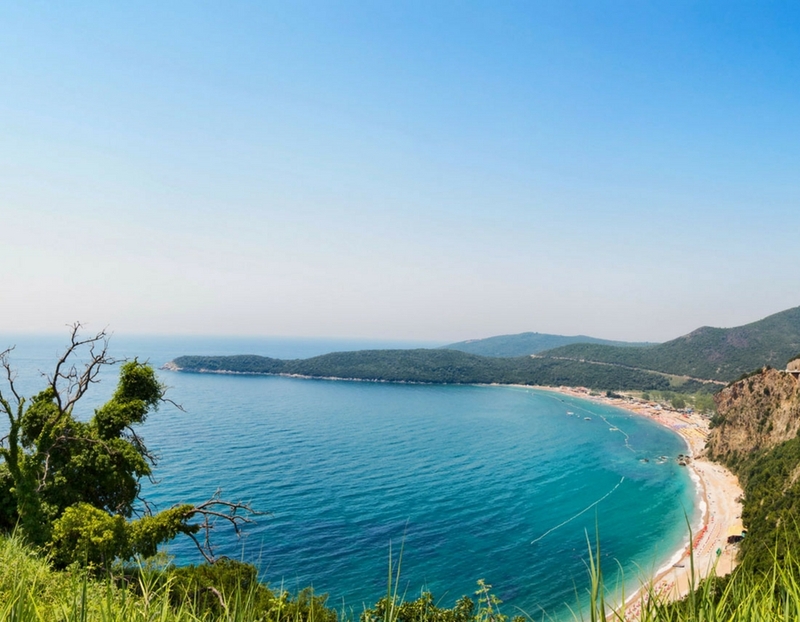 Stretching for 8 miles Velika Plaža is Montenegro’s longest beach, and its powder soft sands and shallow waters make it a favourite spot with kite surfers. 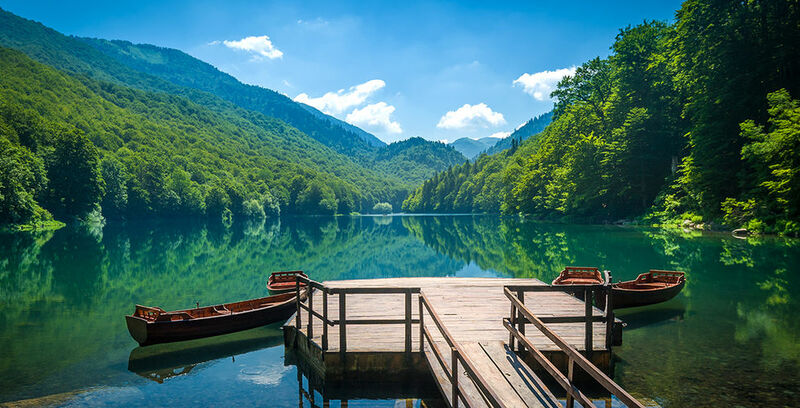 Montenegro offers a whole bevy of opportunities to explore the great outdoors, and you really don’t have to go too far to find your own piece of wilderness. The many protected national parks, with their scented pine forests (still habitat to bears and wolves), lush mountainscapes, glacial lakes and rivers, deep gorges and spectacular waterfalls, have lots of well-marked trails ideal for hiking or cycling. Hike to Mount Rumija, the highest peak the in south east of the country and enjoy stunning panoramic views across to Albania. 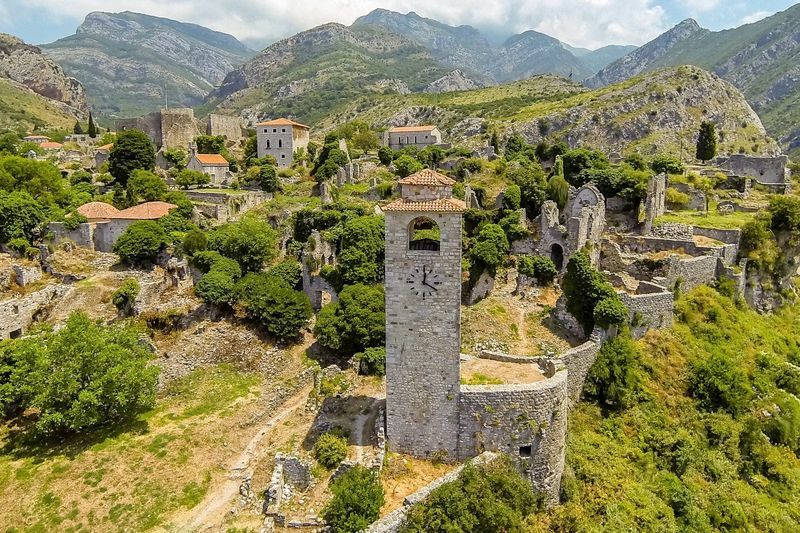 Explore the magnificent vine-clad ruins of Stari Bar – a Byzantine fortress city surrounded by staggeringly sheer cliffs on all sides. Take a break from wandering the steep cobbled streets and enjoy japrak (stuffed vine leaves) in one of the local eateries situated just outside the old fortifications. And look out for the famous Stara Maslina; said to be over 2,000 years old, it’s one of the world’s oldest olive trees. 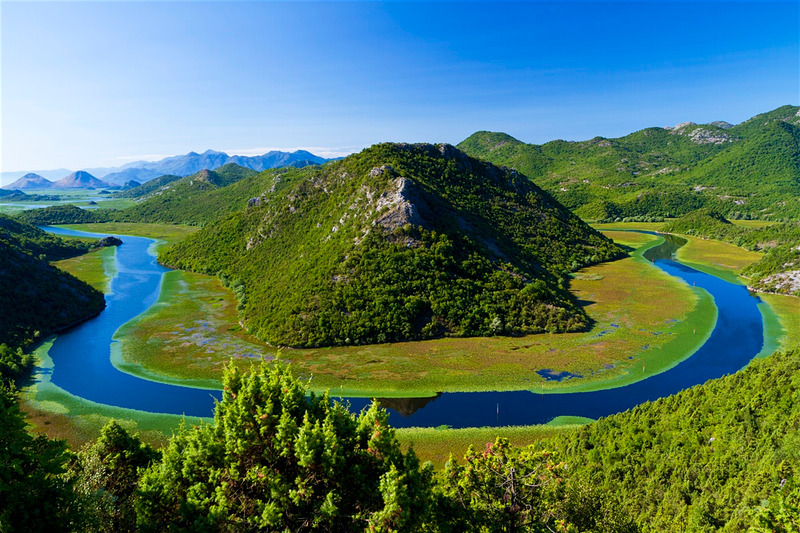 Take a boat tour or kayak out on to the crystal clear waters of Lake Skadar. 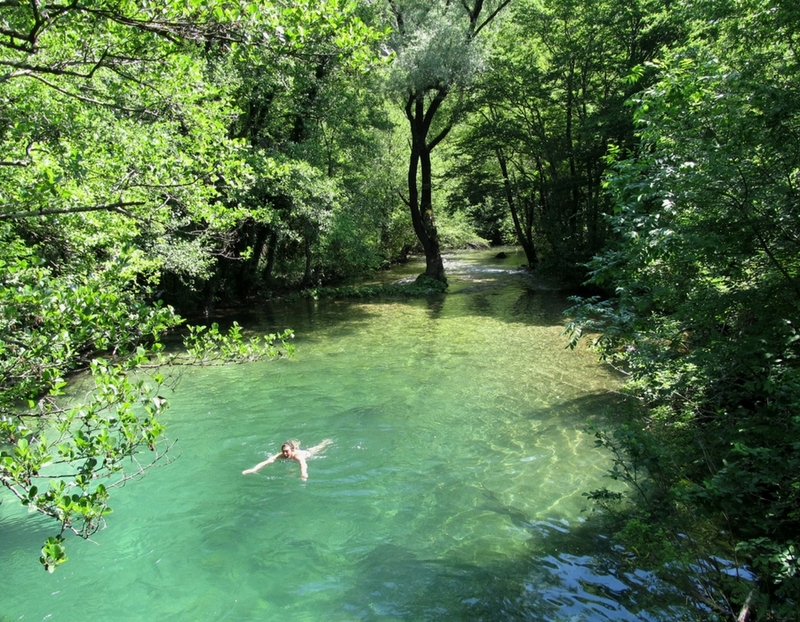 The largest lake in the Balkan Peninsula and a UNESCO world heritage site, it is famous for its richly diverse flora and fauna (it’s home to one of Europe’s last Pelican colonies) and is one of our favourite spots for wild swimming. Enjoy the lake’s secluded freshwater beaches, discover caves and grottoes and explore the 14th century island monasteries. 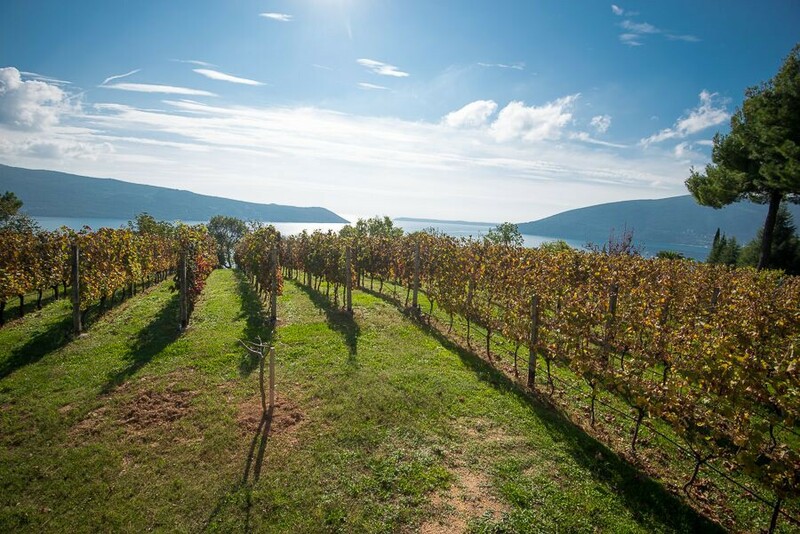 Plenty of sunshine and a mild climate makes Montenegro an excellent place for wine-production, and thanks to its naturally fertile soils the Lake Skadar region has for centuries been considered the home of Montenegrin wine-making and the signature Vranac red grape. There are plenty of family run vineyards and tasting cellars where you can sample the local fare. We are so thrilled to be adding Montenegro to our holiday destinations for 2018, with a brand new hiking and activity yoga holiday taking place this September and we will be running twice yearly yoga breaks here. Over the 7 day trip our relaxed yet exhilarating itinerary will showcase the very best this beautiful country has to offer (all above you will enjoy). 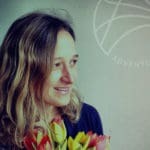 Come discover it with us!